What does $600 rent you in Porterville? Curious just how far your dollar goes in Porterville? 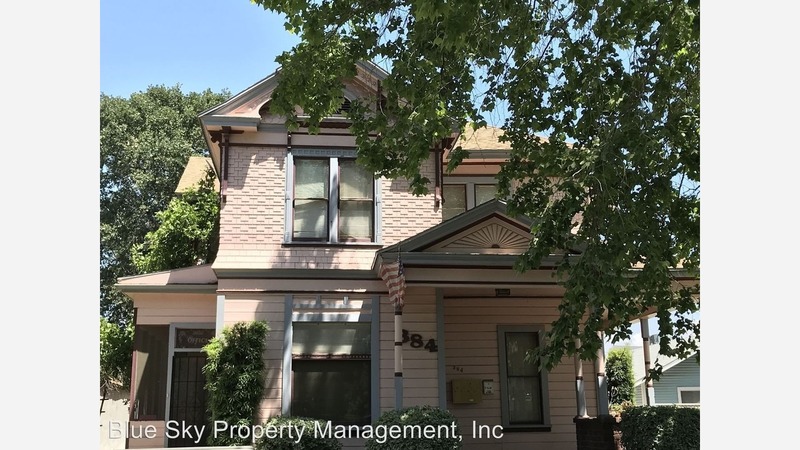 We've rounded up the latest rental offerings via rental site Zumper to get a sense of what to expect when it comes to finding a rental in Porterville if you've got $600/month earmarked for your rent. Listed at $600/month, this 625-square-foot one-bedroom, one-bathroom is located at 267 W. Belleview Ave. When it comes to building amenities, expect on-site laundry, garage parking and storage space. In the unit, anticipate new paint, hardwood and tile flooring, tile countertops, high ceilings, wooden cabinetry and ceiling fans. Pet owners, inquire elsewhere: this spot doesn't allow cats or dogs. Next, there's this one-bedroom, one-bathroom over at 331 Eastridge Circle. It's listed for $595/month. Assigned parking is offered as a building amenity. In the unit, there are carpeted floors, both central heating and air conditioning, a dishwasher, high ceilings, wooden cabinetry and a breakfast bar. Water, sewer and garbage are included in the price of rent. Sorry pet owners, cats and dogs are not welcome here. According to Walk Score, the surrounding area is moderately walkable. Here's a 600-square-foot one-bedroom, one-bathroom at 384 N. Hockett St. that's also going for $595/month. Apartment amenities include high ceilings, hardwood floors, a patio, ceiling fans, a fireplace, built-in storage features and ample natural light. The building features assigned parking and shared outdoor space. Sorry animal lovers, cats and dogs are not allowed. Per Walk Score ratings, this location is friendly for those on foot.